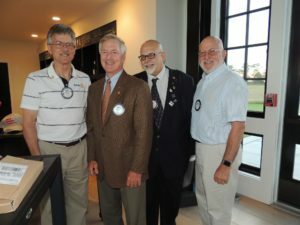 The Greenport Rotary Club was established in 1948 to further the ideals of Rotary International. 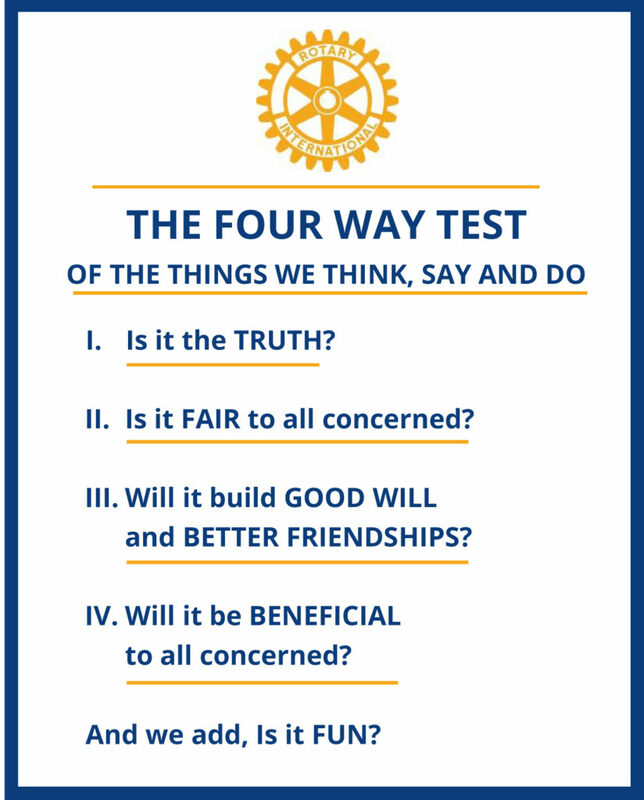 We are all about building a better community through service on the North Fork of Long Island and are grounded in the principle of Service Above Self. We remain steadfast in our long-term commitments to our community and support many local projects, including the Greenport Express. Please come join us on Tuesdays at the Hellenic Snack Bar at 7:45 AM for breakfast and see what we do. We are People of Action so prepare to be amazed! 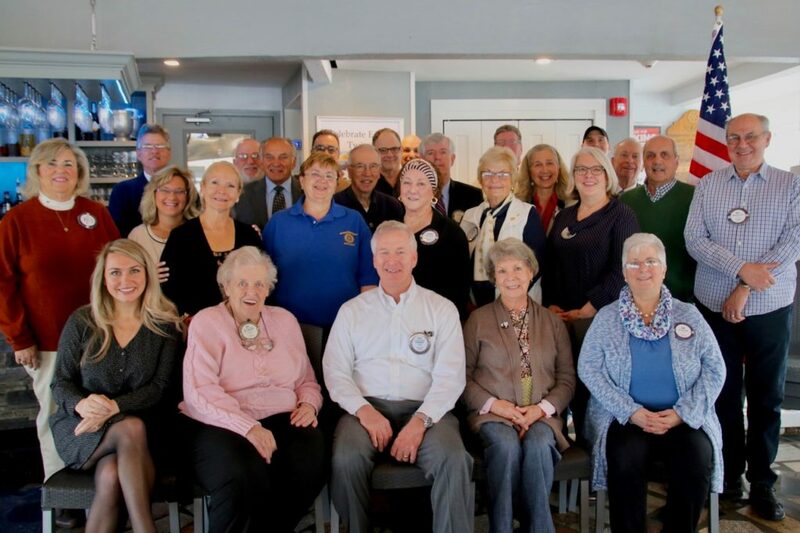 In addition to the other local projects we support, the Rotary Club of Greenport, in partnership with the Village of Greenport, is leading the project to rebuild the miniature train that operated in the village for 27 years. Our goal is to raise $250,000 to rebuild the Greenport Express and that is where we need your support. Please help us by contributing a tax-deductible donation, or services and materials. Come Join Us For Breakfast And See What We Do!